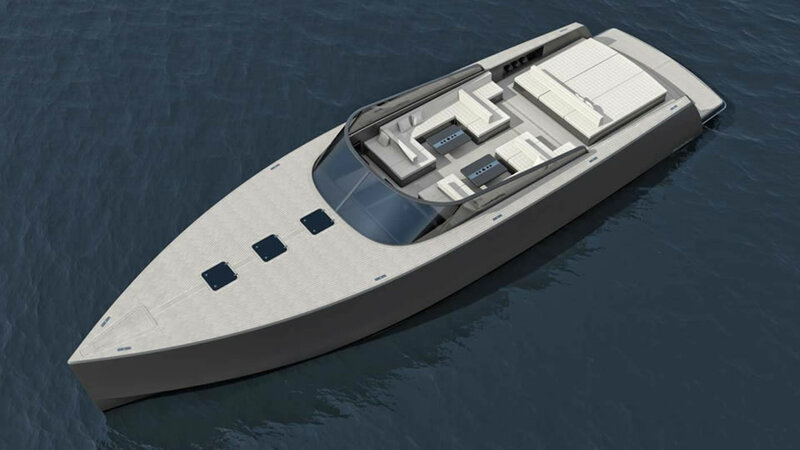 Established in 2008, the aim for Vandutch was to create a luxury yacht that was fast, uniquely stylized and incredibly powerful. With this focus in mind, the Vandutch 40 was released to the market and instantly changed the face of yachting forever. 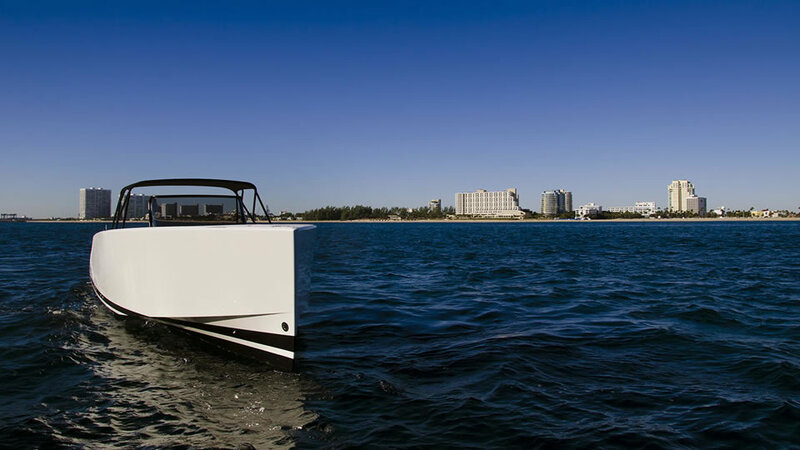 Created for the discerning enthusiast, the Vandutch 30 incorporates the faultless style and uncompromised quality of the globally renowned Vandutch 40, within the convenience of a 30 ft. luxury yacht tender. Simplicity, performance and classic dutch workmanship combine together to provide you with an unforgettable experience. The Vandutch 40 is an elegantly designed luxury yacht, with clean lines and flourishes courtesy of the globally-renowned frank mulder. Few yachts for sale can match the power, speed and luxury of the Vandutch 40, presented in a simplistic yet classical design. Ideal for day time exploration and night time soirees, the Vandutch 40 is a standout example of a fast cruiser boat. Encompassing all of the unrivalled elements of the Vandutch 40, the all-new Vandutch 40 luxury center console boasts a functional and spacious cockpit, allowing for even greater accessibility and comfort. 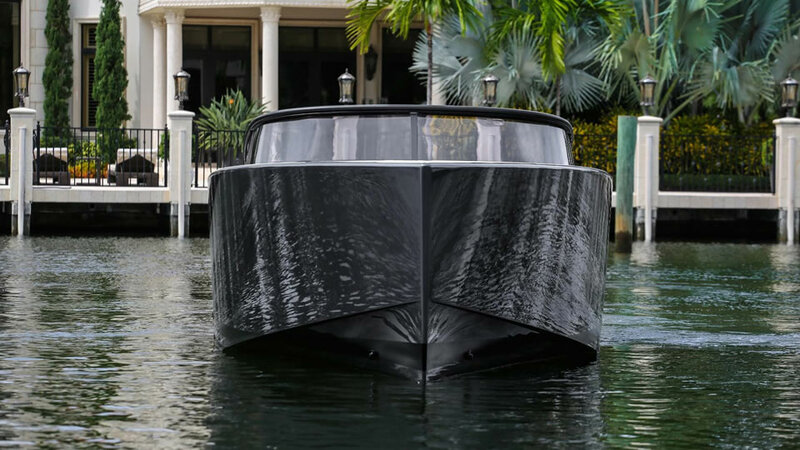 Travel in style on this world class yacht, expertly designed by dutch craftsmen for the enthusiast’s luxury center console. 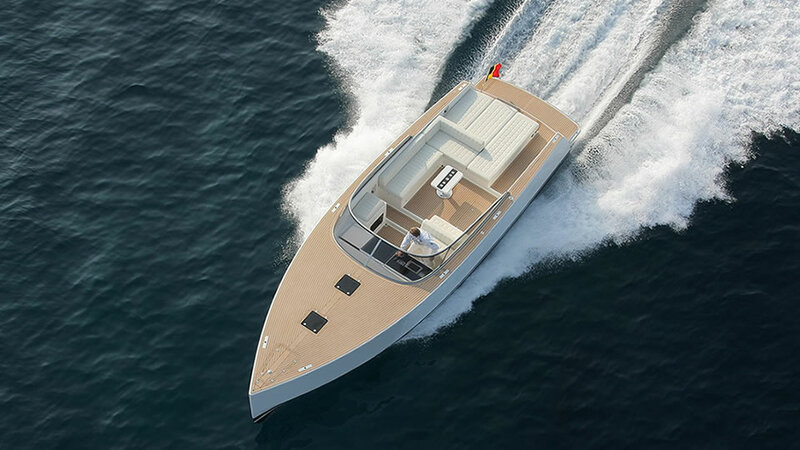 The award-winning Vandutch 55 offers a yachting experience like no other. 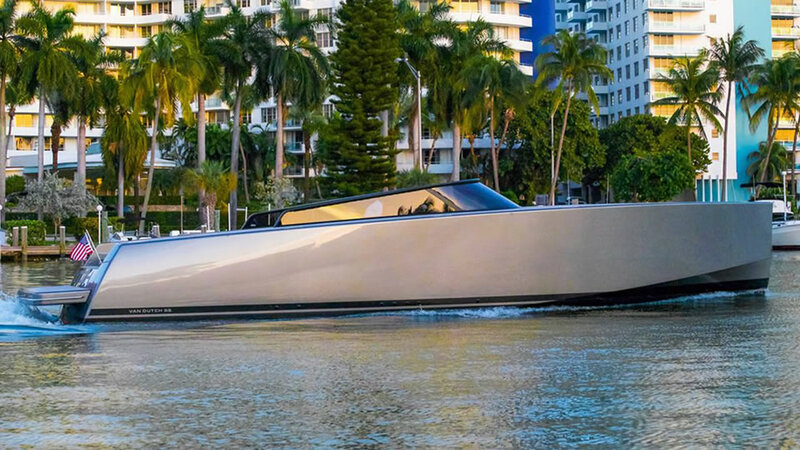 Complete with an even greater number of innovative features than its predecessors, the exclusive Vandutch 55 is famed for its sheer elegance and cutting-edge design. Characterized by its avant-garde interior and vast deck, the Vandutch 75 luxury sport yacht is the most majestic member of the Vandutch family. Its contemporary dutch design coupled with its high performance engine and luxurious aesthetics make for a yachting experience that’s truly unforgettable. Coming soon!